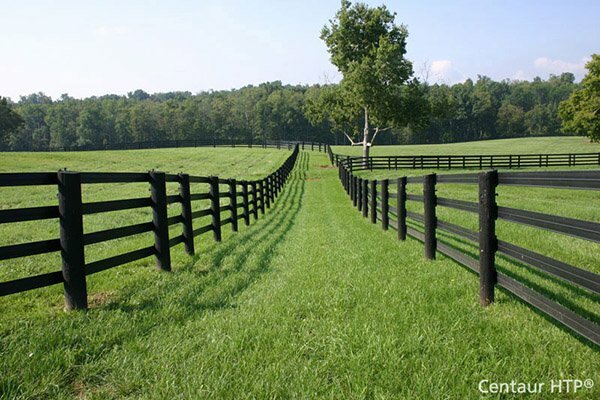 Hoover Fence F-Series Tubular Barrier Double Gate Kits - Colored | Hoover Fence Co.
Our F-Series Color Coated Tubular Steel Double Barrier Gates are available in Black, Brown, or Green finishes and are perfect for use in agricultural, residential, and commercial applications. These gates can be used to secure driveways, gas/oil well drives, construction sites, dumpster enclosures, and many others! Due to the design these gates are a good option for sheeting in wood or vinyl for privacy. This simple, easy, and inexpensive design is perfect for the do-it-yourself customer.